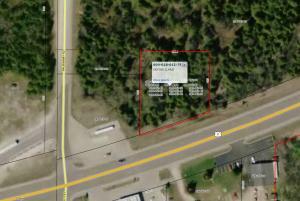 Commercial property on busy hwy U.S. #2 in the village of Naubinway. Possible good are for billboard if allowed. Other commercial uses would be allowed...Across street from Gas Station, next to propane company owned parcel. 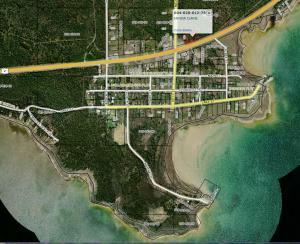 Listing Provided Courtesy of: MACKINAC PROPERTIES, INC.